Shy Glizzy shares his new track, "John Wall". 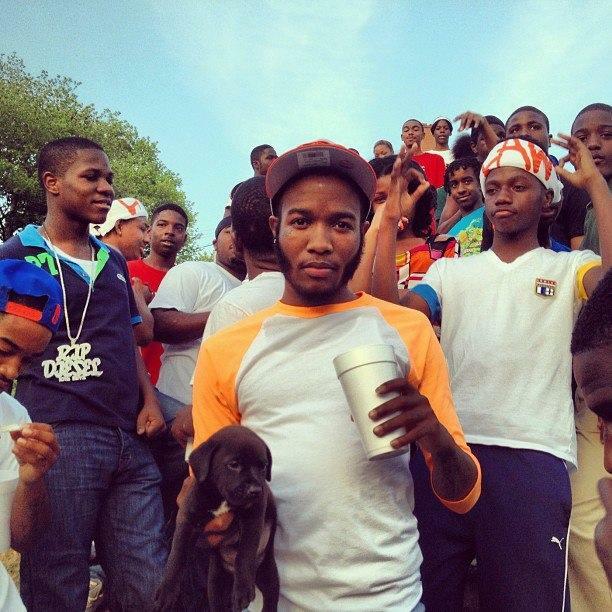 Shy Glizzy impressed with his latest offering Young Jefe, which contained his biggest hit thus far, the absurdly catchy, "Awwsome". While the all-star remix came about 10 months too late, the ASAP Rocky-and-2 Chainz-asssisted record gave Glizzy's single a second wind. Now the DC rapper is getting ready to drop his follow up, Law 3 which falls in line after the criminally underrated Law 2. The latest leak from the project comes in the form of John Wall, a YounG Chop-produced anthem which can't help but remind us of Rick Ross' "B.M.F." if only because Glizzy spends a good chunk of the runtime yelling another dude's name. Lil Mouse guests, as does the real John Wall (in the video that is). Law 3 is out December 2nd.